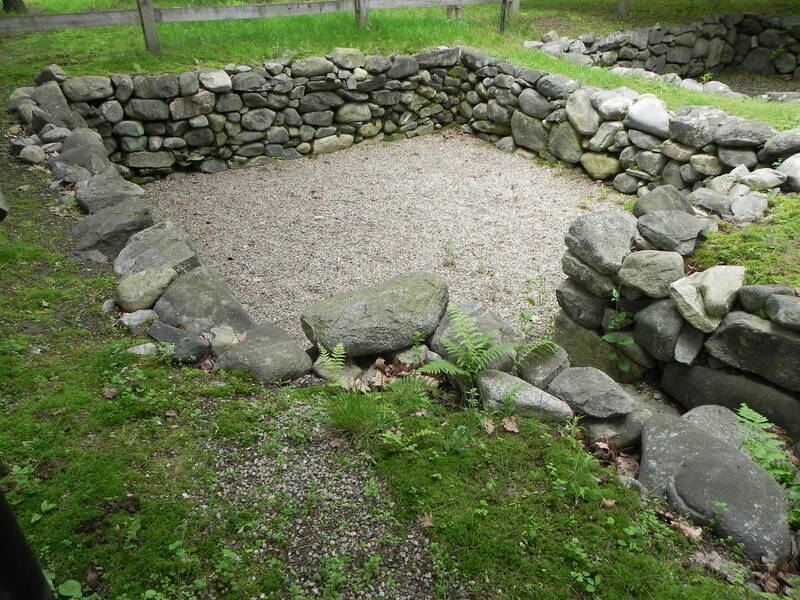 Over the past couple of weeks it has been in the news that the site of the “witch” hangings in Salem, Massachusetts has been identified. The actual site had long been suspected, and it was only recently confirmed by a group of historians using the empirical evidence available to historians. Although my interest in the Salem trials pre-dated my wife, nothing brings you so close to history as being a part of it. Descended from the brother of three of the women accused of being witches at Salem, my wife brings a sense of reality to the tragic accusations of three centuries ago. Although toyed about in the media (an episode of Sleepy Hollow, “Spellcaster,” in season two, featured an actual Salem witch) the fact is that nineteen innocent people were executed for a fanciful belief that the Devil was roaming about New England, and when you can’t catch the Devil, you have to use a scapegoat. One of those investigating the location of Gallows Hill was Benjamin Ray of the University of Virginia. I’m sure Professor Ray wouldn’t remember me, but one day as I was doing a campus visit for Routledge, I had taken AmTrak to Charlottesville to visit the religion department. Many of the faculty declined to see me, and as I sat on a bench in the hall (one of my academic dates had stood me up), Dr. Ray walked up to me and asked me if he could help. I explained who I was and he invited me to his office where we talked about Salem. I told him was wife was related to Rebecca Nurse, Mary Eastey and Sarah Cloyce, the two former, as he knew, executed for an imaginary crime, and the third accused. A strange quiet settled over the office. He told me his interest began because he too had descended from a Salem family. His ancestor, however, had been an accuser rather than a victim. It was a strange rapprochement. Opposite sides brought together in scholarship. What truly frightens me about Salem is that we have not outgrown it. Presidential hopefuls spew the same fear and hatred toward Muslims, the hispanic immigrants who make our economy possible, and women (this should sound familiar) trying to “take the place of” men. And the crowds cheer, as crowds will do. Even though Donald Trump cussed twice in his Liberty University speech (an infraction for which a student would have to pay), President Jerry Falwell, Jr. (typing that makes me shudder) shrugged it off saying that we’re all sinners. Some sinners, however, carry a wicked, knotted rope with them while other sinners try to eke out a living in a nation where some can get rich by owning casinos while others frantically spend their inadequate cash hoping to win Powerball. We now know where innocent people accused of witchcraft died, but have we learned anything from it over these past three centuries? I married a witch. I suppose I ought to clarify that a bit. My wife is descended from Rebecca Nurse’s brother Jacob. Rebecca Nurse was one of those unfortunately hanged as a witch in Salem, Massachusetts in 1692. My family has been spending the last couple of days touring Salem, seeking to get in touch with our heritage. Yesterday we had the rare opportunity to tour the home of Rebecca Nurse which, remarkably, still stands over 300 years after the tortured events of the late seventeenth century. Our tour guide was impressively knowledgeable about the witch hysteria. She noted that in the Puritan (Reformed) mindset, with no science to speak of, evil could only be explained by the Devil. If misfortune came, the Devil was to blame. Even after the “witches” were exonerated (too late to save 20 lives), it was understood that the Devil incited the girls to make their false claims against their ultimately and penultimately righteous neighbors. Without the Devil none of this made sense. Salem was founded as a utopian community free to live out its Puritan religion. It was named after Jerusalem, a city of peace (!). As our guide noted, religious freedom was not the same as tolerance; the Puritans wanted the freedom to celebrate their own religion, but were extremely suspicious of all others. One of those hanged as a witch, George Jacobs, had nearly beaten a neighbor to death simply because he was a Quaker. Rebecca Nurse, however, at 72 years old, was no threat to anybody. She was a member of a Christian community that turned on her. Condemned for charges the nearly deaf woman could not even hear properly, she was hanged for consorting with a mythical Devil. No doubt the religion of the Puritans was a harsh religion with a God nearly as unforgiving as that of Sweeny Todd. The problems occurred, however, when the law came into the hands of religious leaders. There is an allegory and a moral to this story. Today many of the tourist attractions in Salem focus on the need for true tolerance. They no doubt come closer to the spirit of the founder of Christianity than the Puritans ever did. As I stood looking over the hole in the ground that is all that remains of Rev. 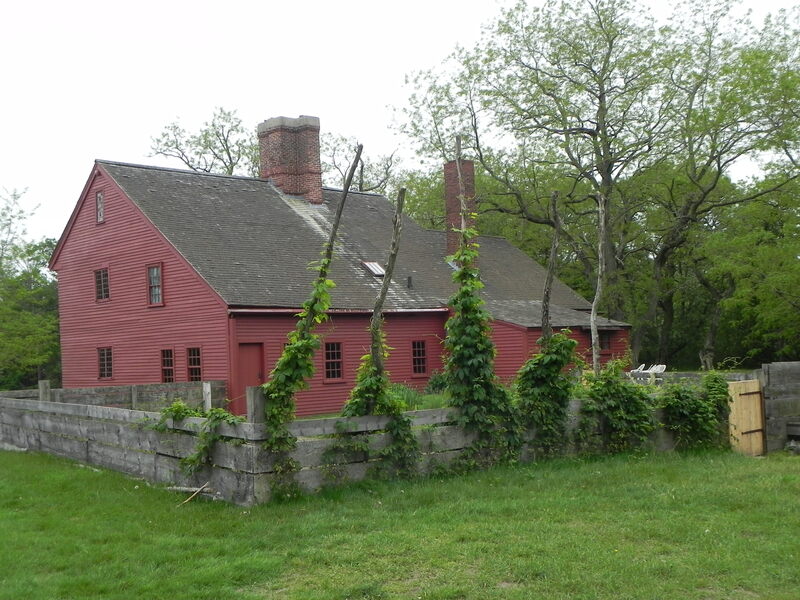 Parris’ parsonage—the very location the witch hysteria began as his daughter Betty started to act odd after hearing the stories of the slave Tituba—a profound sadness afflicted me. Twenty people died and many lost all their worldly possessions because of an uncontrolled mythology of a church convinced of its own righteousness. An allegory and moral for the twenty-first century indeed. Have we yet learned the lesson of Salem?